No, it’s not Christmas yet but, it’ will be here very soon and once again, Belvidere Chiropractic Center is proud to partner with The Salvation Army on their annual Holiday Angel Tree Program, which provides new toys for local children of needy families. With all your help we were able to collect almost a hundred!! new toys for deserving children of needy families in the local communities who counted on you to make sure they had a Merry Christmas. In fact, there were so many generous donations that we had to have the Salvation Army come several times to pick up the toys since they were taking up our entire waiting area! So please, while you are out shopping for your loved ones this year, remember to pick up some things for local children in need and then just drop them off during our normal hours, Starting Today and until December 10th, 2010. If you want to know what to get, you can go to JCPenny’s site and Adopt an Angel by simply clicking on the red “adopt your ANGEL” button below to get started. Click “complete” to submit the new address, and then select this address as the shipping destination when you are returned to the checkout page. For even more detailed instructions you can visit the JCPenny Instructions and FAQ for Angel Tree HERE. And please help us spread the word about this year’s Angel Tree Toy Drive by sharing this post with your family and friends. Simply use either, the many convenient bookmark options found at the end of the post, or the Re-Tweet button and Facebook Share button found at the beginning of the post. 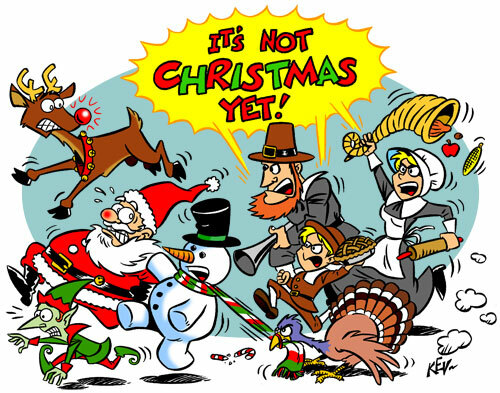 As it truly is people just like you who really instill the true values of this Wonderful Time of the Year!